Have you already take part in the #CR7Challenge? Show me your best trick⚽️? and don’t forget to nominate 7 of your friends to do the same! A few days later, Rory McIlroy’s challenge took the internet by storm, making the front page of the Daily Mail, The Sun and Sky Sports. Nico Rosberg followed suit. His attempt to do the #CR7Challenge was quite impressive, but ended in him breaking his neighbour’s plant pots… another opportunity for the #CR7Challenge to make the headlines! With 38 articles in 9 languages amounting to 4.1M coverage views, we couldn’t wait to see what comes next. We have seen 3.5K uses of the campaign hashtag, amounting to 7.3M Instagram likes. After 120K visits to the campaign page and 429 entries from 16 countries, the winner was announced: Norway’s Daniel Nielsen. Over 74.9M campaign impressions and 3.5M social engagements it’s no wonder people from all over the world wanted to win the #CR7Challenge! The #CR7Challenge had video at its core. We know asking people to film themselves performing a relatively complicated trick was a big ask. But the entries kept on coming: video after video, getting more and more complex. We have seen 4.7M video views across the campaign on the Cristiano Ronaldo Fragrances channel alone and 18.2M views on Cristiano Ronaldo’s social channels. 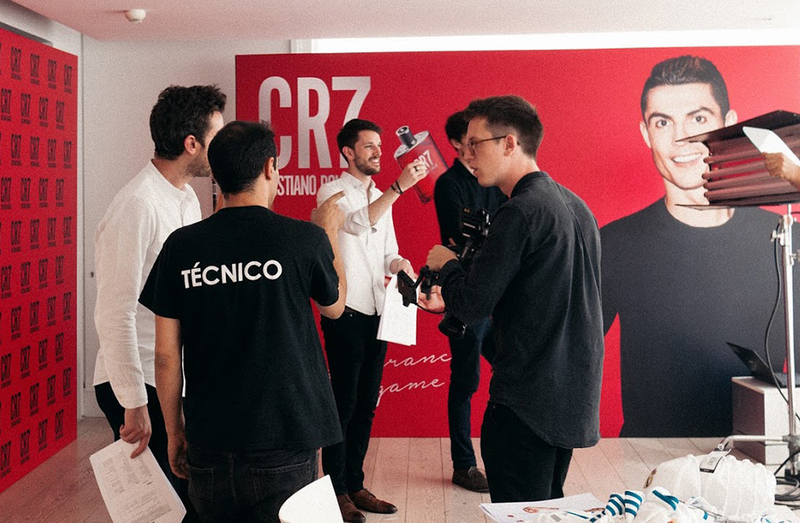 With a minimal media spend budget, the #CR7Challenge grew the Cristiano Ronaldo Fragrances social accounts by 67,000 new Instagram fans (36.6% growth) and 42,000 new Facebook fans (21.5% page growth) in a two month period. The hashtag alone had over 3.5K uses and 7.3M likes on Instagram, making sure our campaign went viral.